Over 35 years ago, a journey began for a fine jewelry business known as Tocara. Tocara believes that everyone should live their style and love their life and they express this in their business model, their exquisite jewelry product line as well as in their home office. Sharing their passion of fine jewelry with others, Tocara is unique as they offer high quality fine jewelry at affordable prices from Sterling silver to Gold to Stainless steel and more. Tocara has several collections of jewelry and accessory pieces for men and women. I’ve experienced the beauty of Tocara pieces before and even have a few pieces already waiting to be worn for a very special occasion. When I received a package from Independent Tocara Consultant Suzanne Dilazzaro for the 2014 Holiday Gift Guide I was once again breathless at the beauty of the pieces I received. The Sarah-Even Pendant is a Diami Sterling silver pendant which measures approximately 2” and is features on a delicately feminine sterling silver chain measuring approximately 17”. 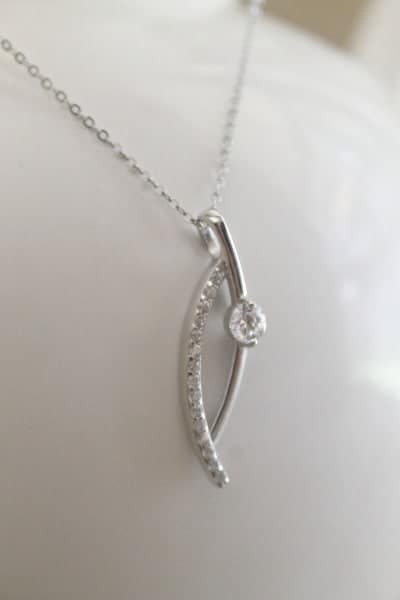 The pendant features a curved design that joins together a cluster row of small Diami stones (which are exclusive to Tocara Jewelry pieces and are made using pure element and the same process that nature uses to create gemstones) with a compliment of a larger single Diami stone on the opposing side. 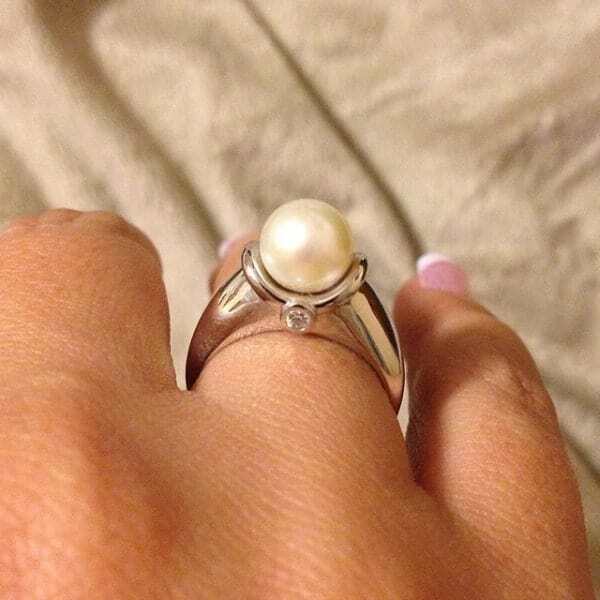 The sterling silver is nickel free and shines beautifully. I also received the Suzanne bracelet in white – this white freshwater pearl is set into a Shamballa bracelet design. 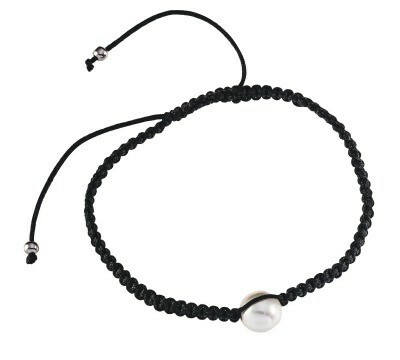 This beautifully constructed bracelet is made by weaving and knotting the cord while incorporating the beautiful pearl stone in the center and finished off at the ends with rhodium plated balls. Do you love Tocara jewelry and want more? Hosting a Tocara Jewelry Party is the answer to adding to your collection without subtracting from your wallet. When you host a Tocara Jewelry party you earn FREE product based on guests sales and every guests order is shipped direct to their door, so no extra footwork necessary after the party for you! Tocara offers a range of products that coordinate with both of the pieces I received, I even have the Suzanne ring which compliments my look great when I wear the Suzanne bracelet. But you aren’t limited by only collections. Find your own style by mixing and matching pieces across collections for a unique and classic look that is all you.